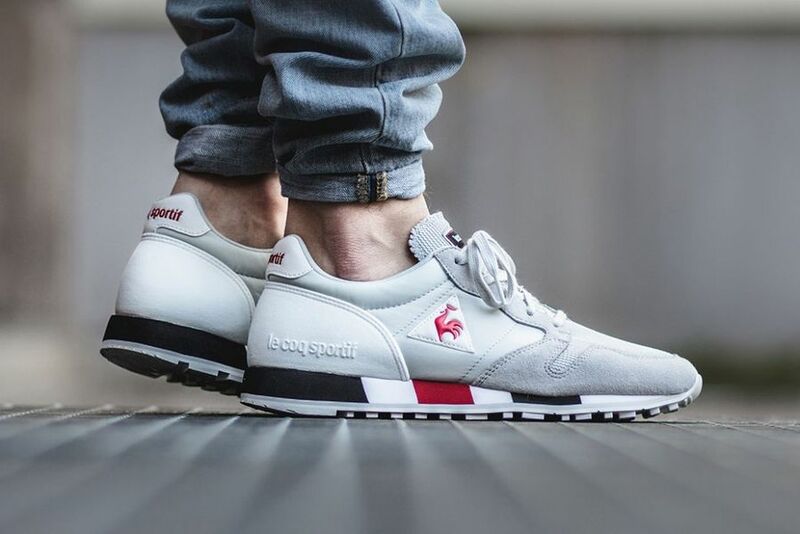 Le Coq Sportif serves up the Omega Original in a brand new colorway dubbed “Galet”. 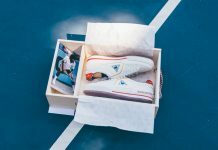 The French sneaker brand might be one of the underdogs in the U.S, but they’ve carried a big reputation overseas since their origins way before we can remember. 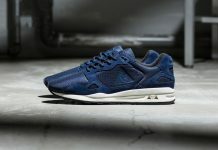 This month, Le Coq Sportif releases the Omega model featuring a clean Grey colorway dubbed “Galet”. The Omega is dressed in a combination of mesh, nylon and suede displaying grey, red and black adding up to a fire colorway. 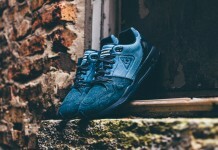 Those interested can scoop up a pair over at afew.